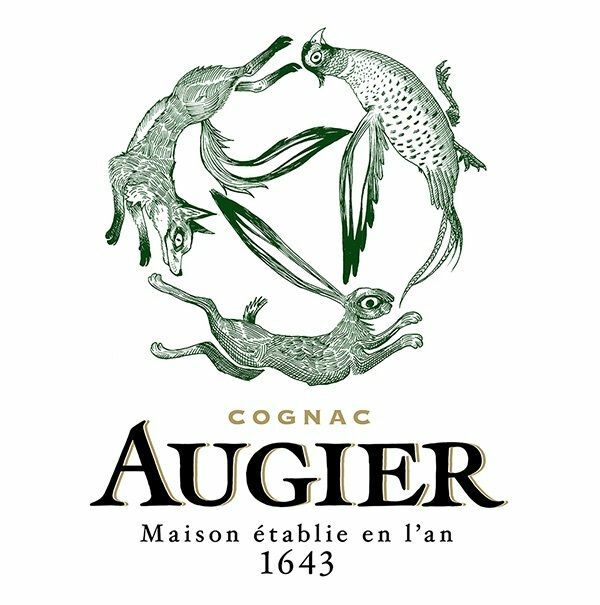 Cognac Augier have limited production to select batches from the very early beginnings, guaranteeing only the most outstanding quality. To this day, the cognac house puts a lot of emphasis on employing traditional methods of production, and focusing on quality rather than quantity. A bold cognac achieved by distilling the wine on its fine lees, an old-fashioned natural method for distillation. The body is fresh but subtly balanced, boasting vibrant fruit notes. The finish is long. Grape: Ugni Blanc The Cognac region’s emblematic variety. Growth are: Petite Champagne. ABV: 40.8%. Price: approx 50$. An invigorating and expressive cognac. The body is very rounded. Fruit aromas are met with subtle wood notes on the palate. Grape: Folle Blanche (a rare grape variety with a unique aromatic intensity). Growth area: Grande Champagne. Fine lees: A natural distillation method using the wine fine lees in their natural proportion. ABV: 41.7%. Price: approx 50$. L’ Océanique, as the name suggests, is characterized by an oceanic, iodised character. The body reveals strong mineral notes. The nose is floral and spiced with hints of tobacco. Growth area: Bois Ordinaires de L’Île d’Oléron (a very small and little-known terroir on the island of Oléron). Grape: Ugni Blanc. ABV: 40,1%. Price tbc. Cognac Augier stands by its traditional production methods, using only one grape variety from one growth area for one distillation method. The branding suggests a modern classic, beautifully bottled and designed with simple forms and colors. No awards so far as we know. No information on visiting Augier Cognac.